Can't think of what to get for that someone special? Need a last minute gift without the hassle of trekking around the high street? 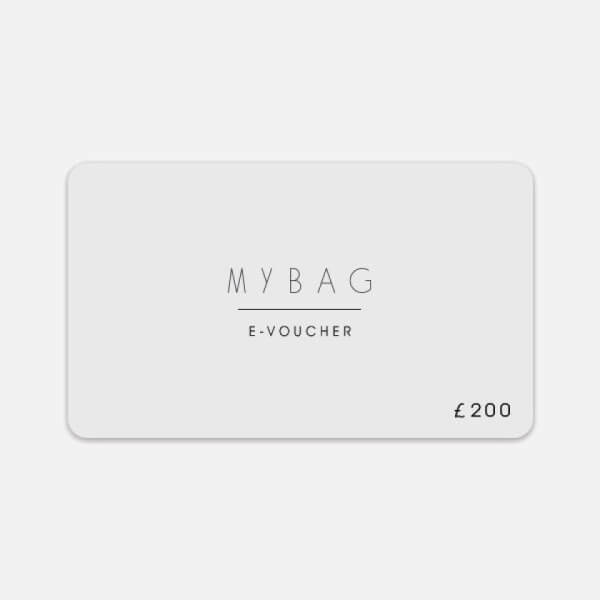 Look no further than a MyBag Gift Voucher! It can be used to buy any item on site and will be emailed to you to either forward onto family and friends, or to print out to give to them personally.